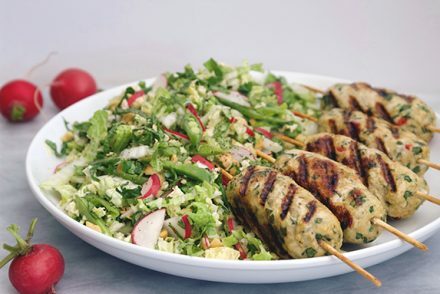 thai-ish cabbage slaw with coconut-serrano dressing. 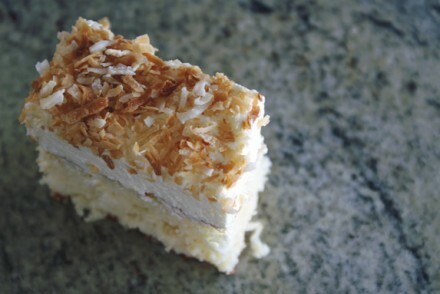 Baked, Occasionally: coconut sheet cake. 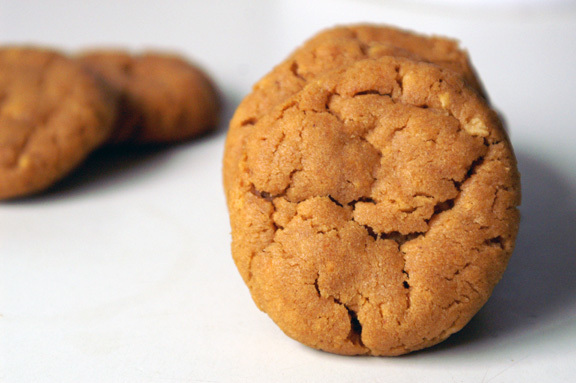 feast magazine, february 2014 [part two]: spicy peanut gochujang cookies. 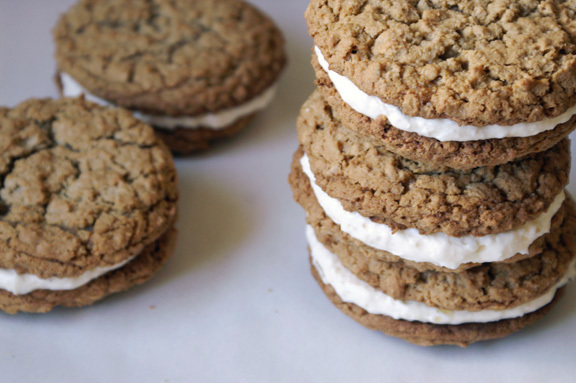 oatmeal cookie pies + ginger coconut filling. 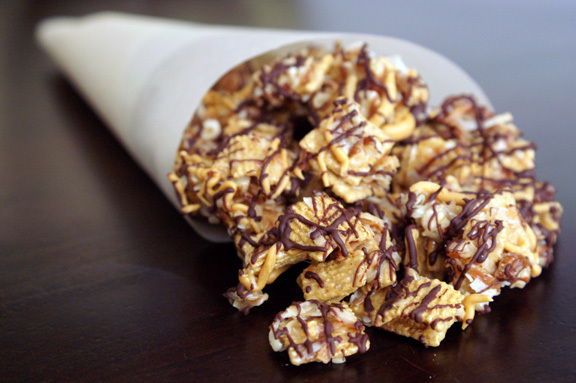 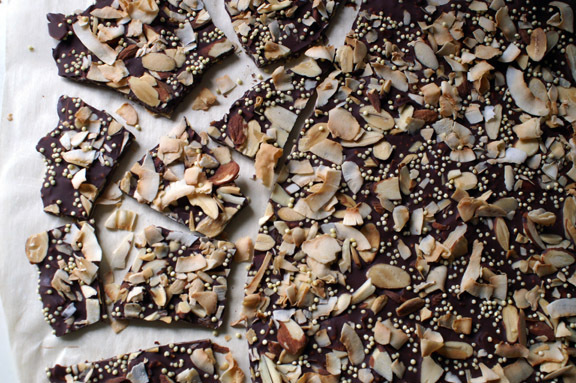 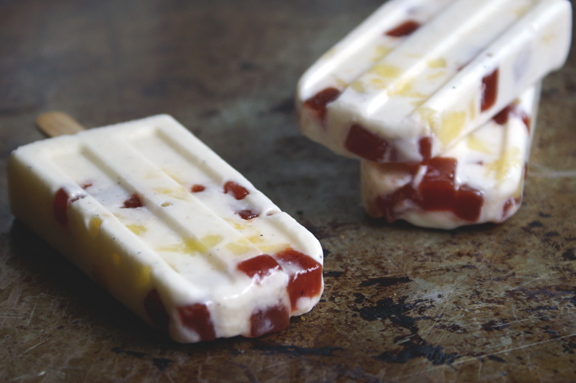 toasted coconut, almond, + millet bark. 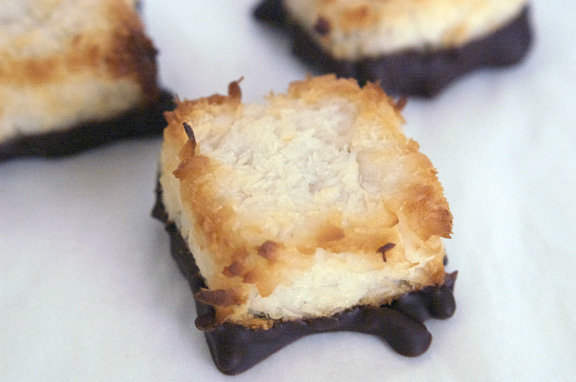 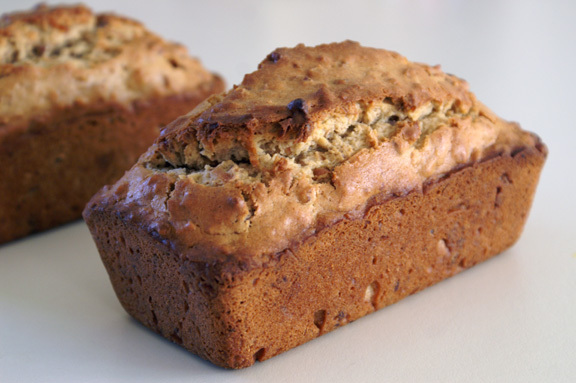 monday bites: toasted coconut + pecan bread. 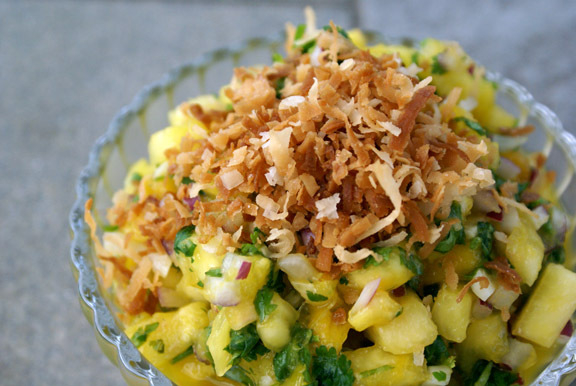 farmers’ market monday: mango pineapple salsa + toasted coconut.